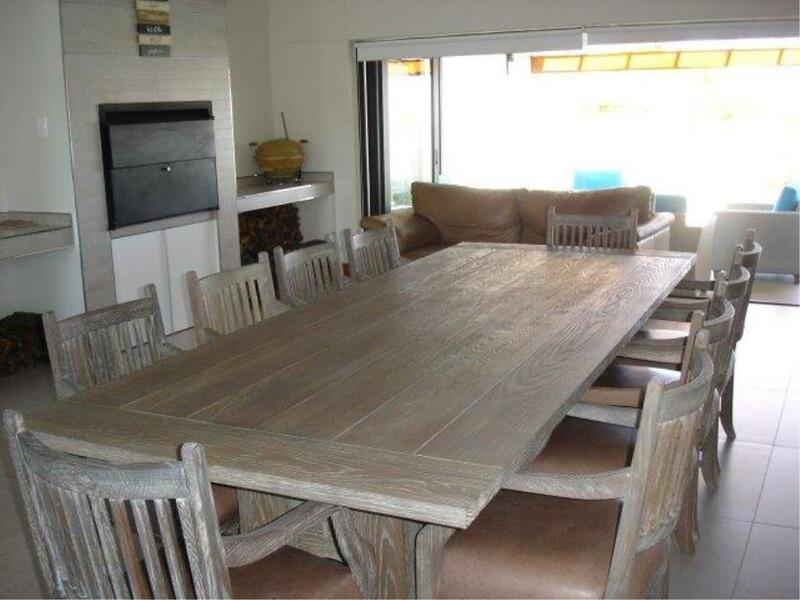 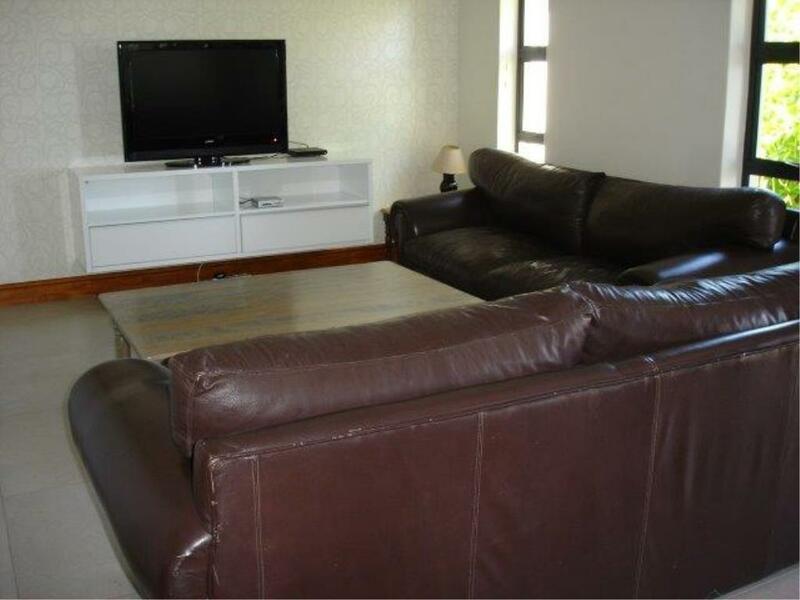 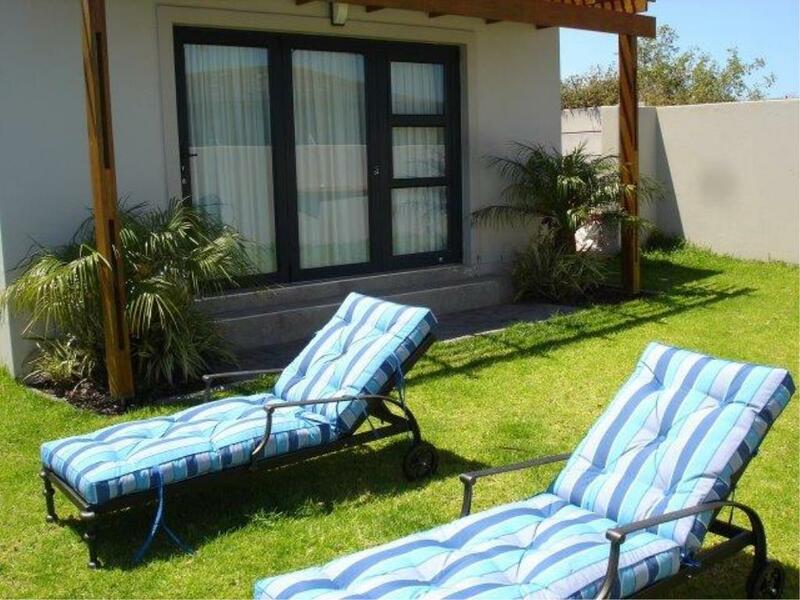 Executive entertainment home in Langebaan Middedorp. 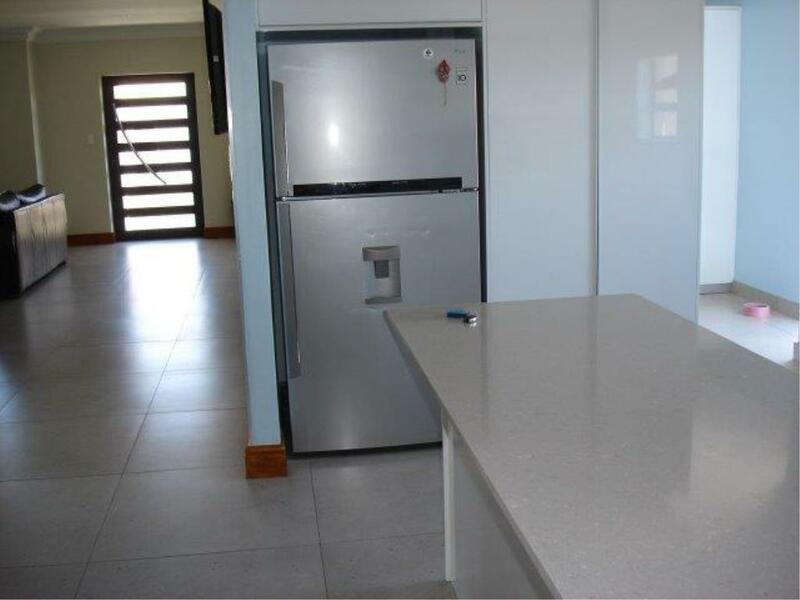 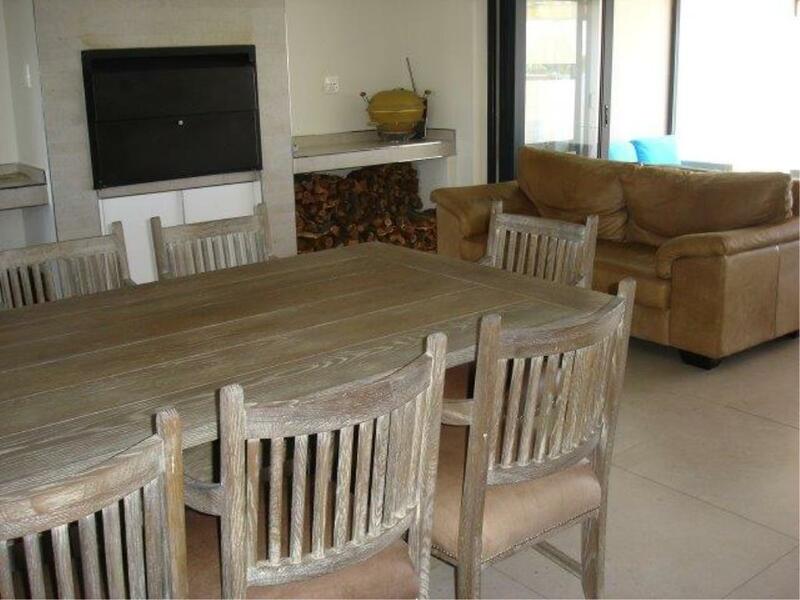 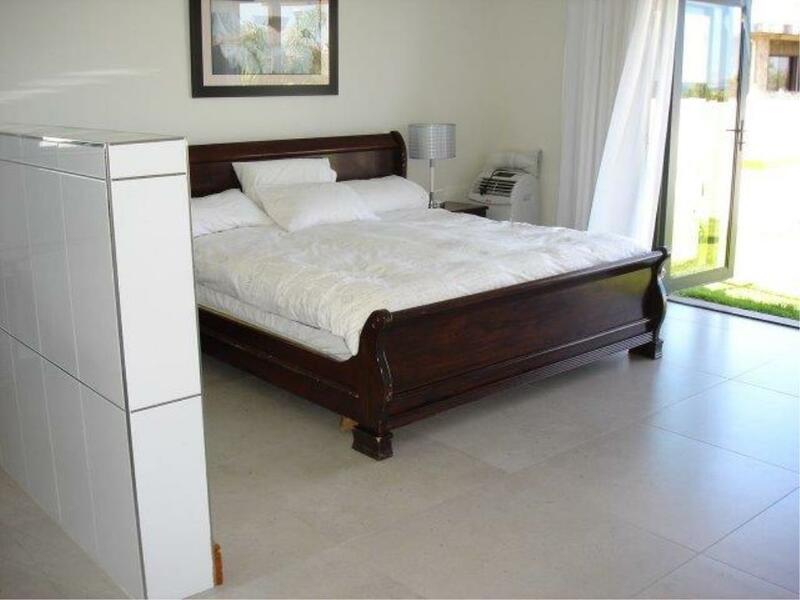 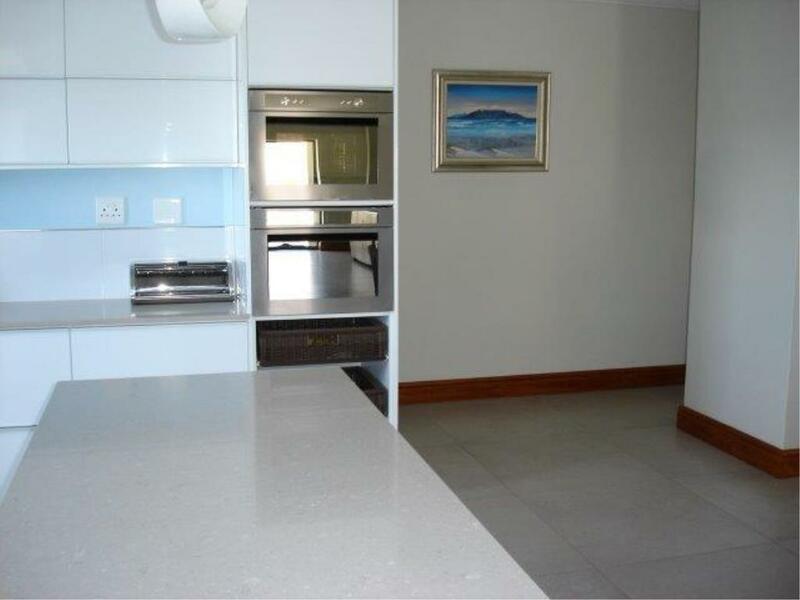 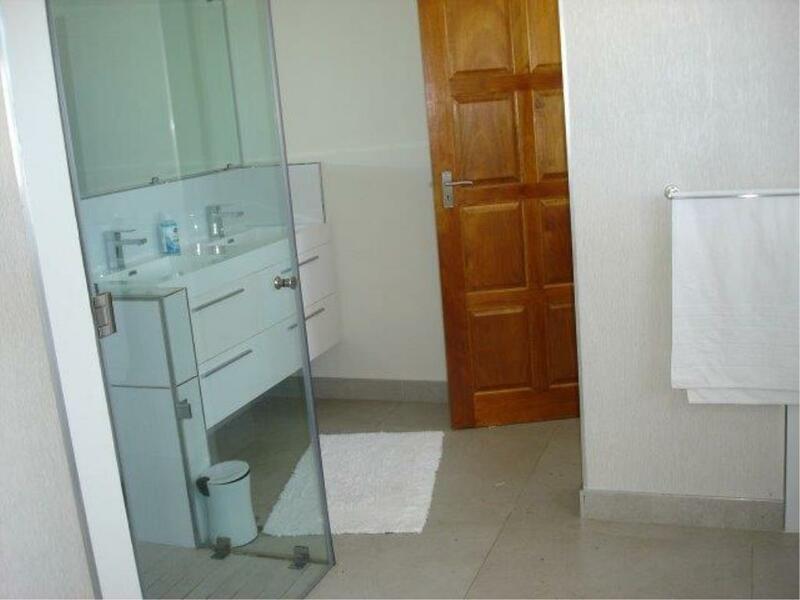 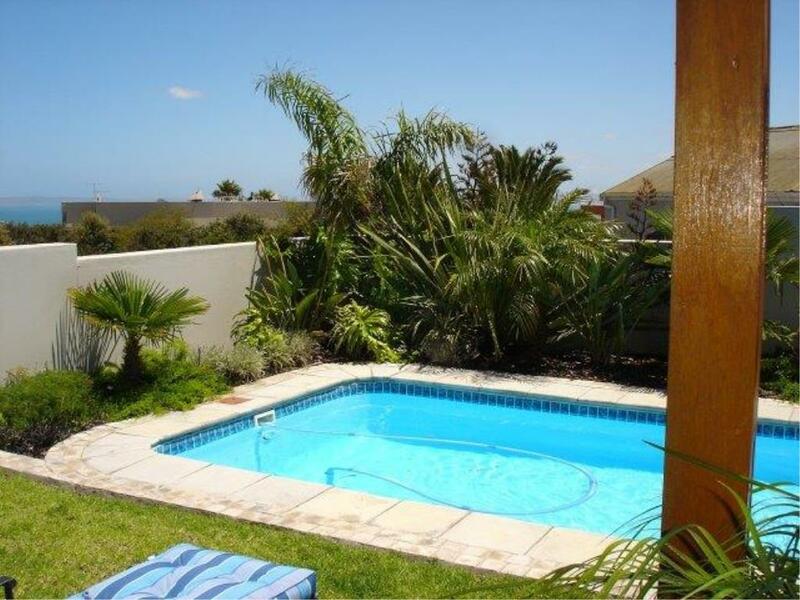 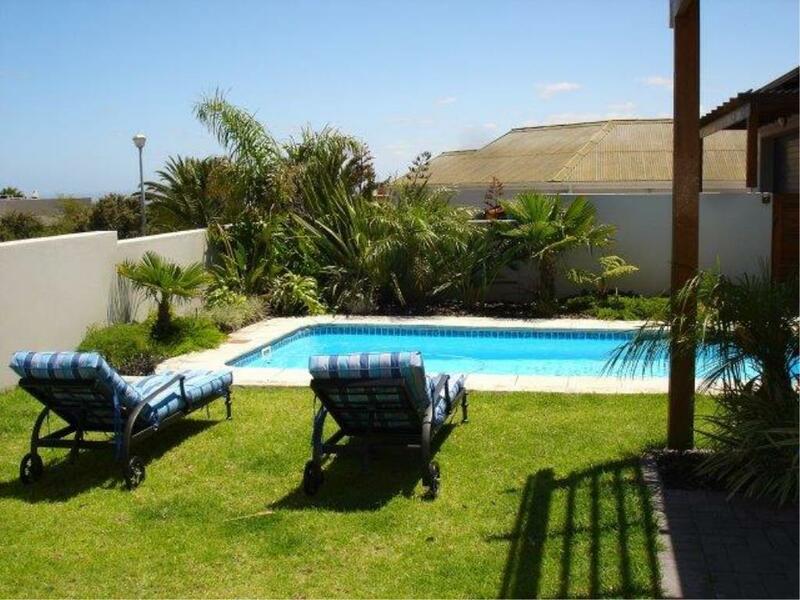 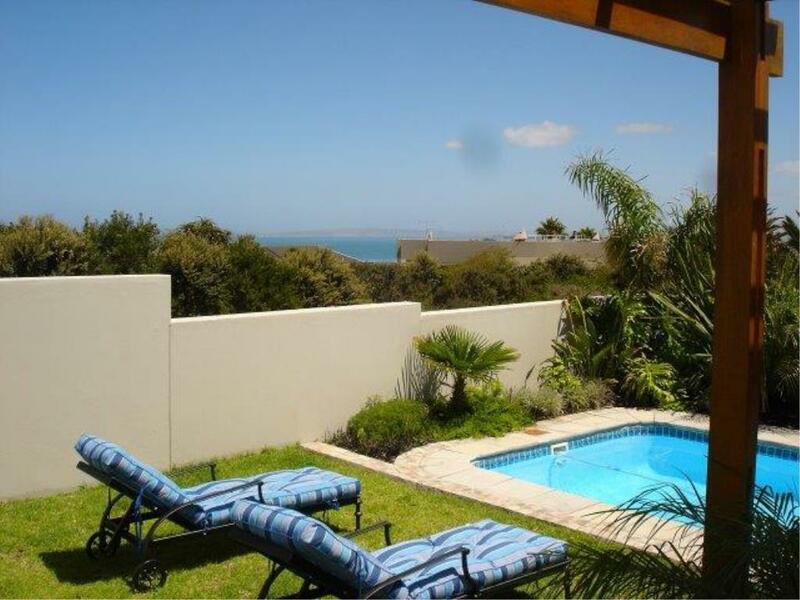 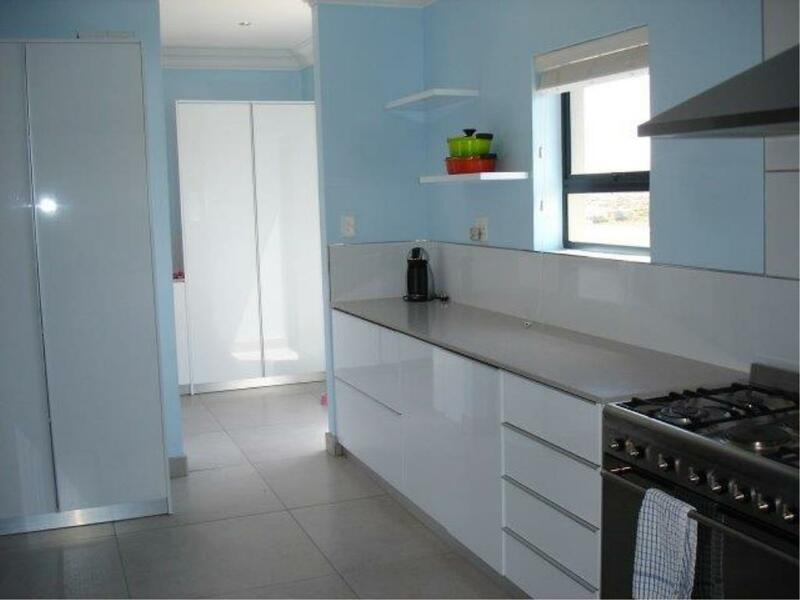 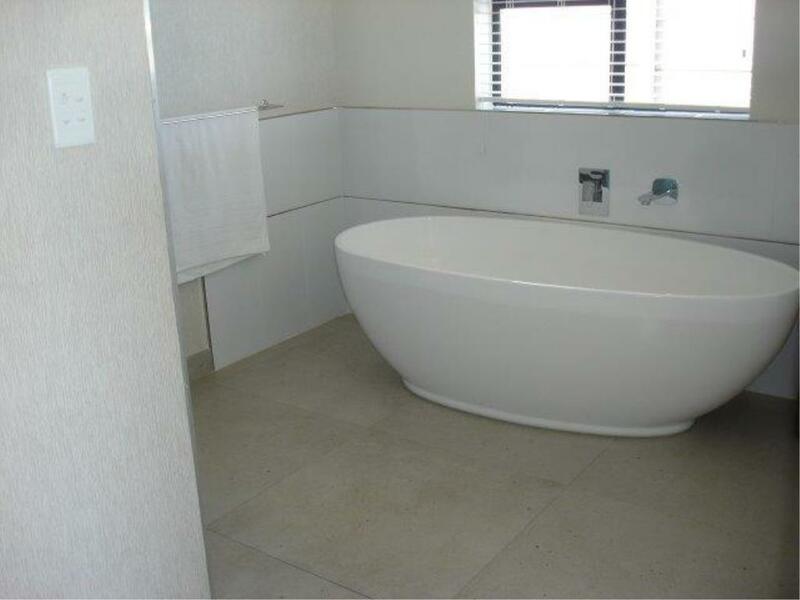 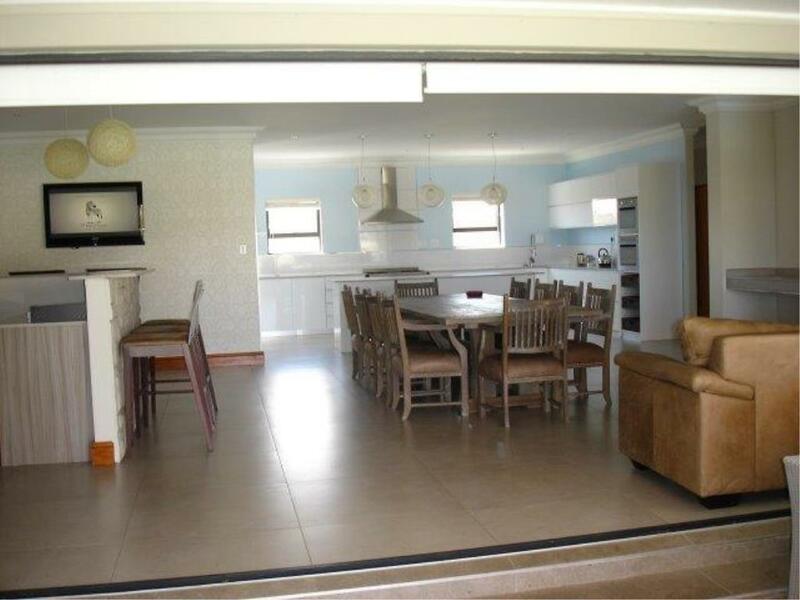 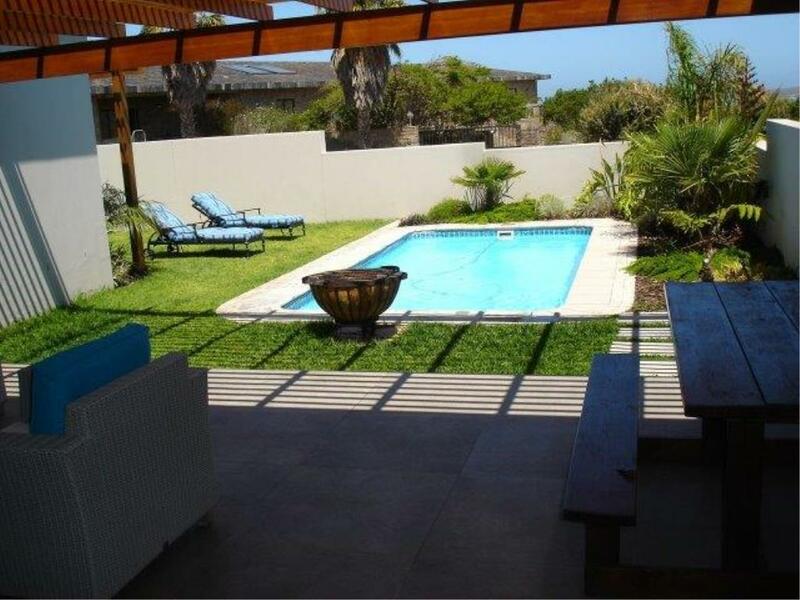 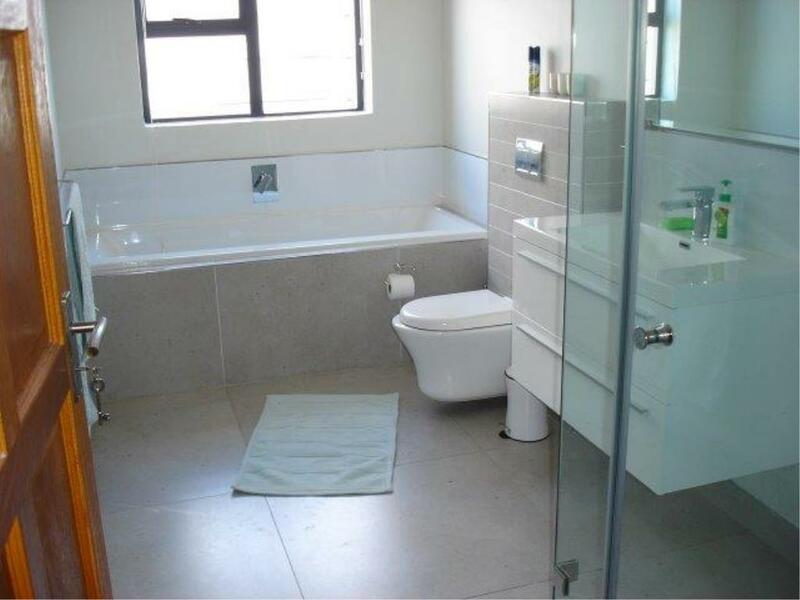 A dream home in the ever popular Middedorp of Langebaan. 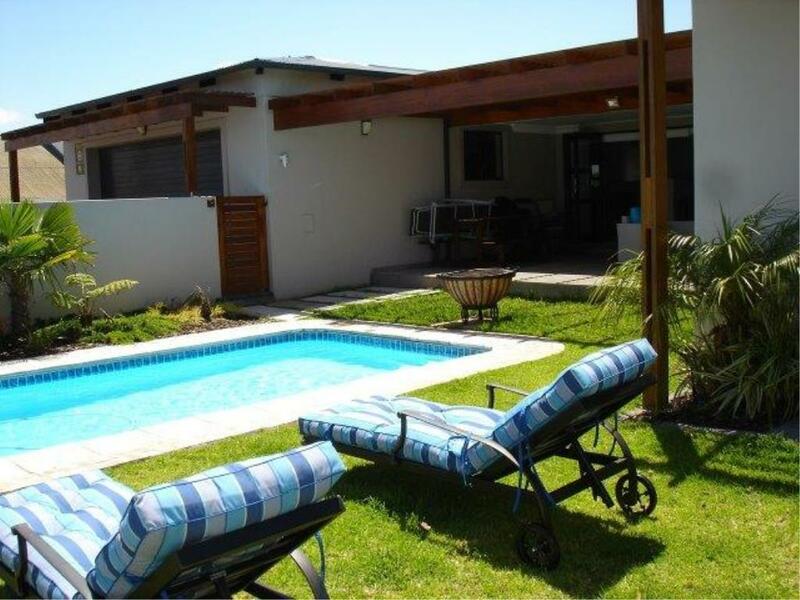 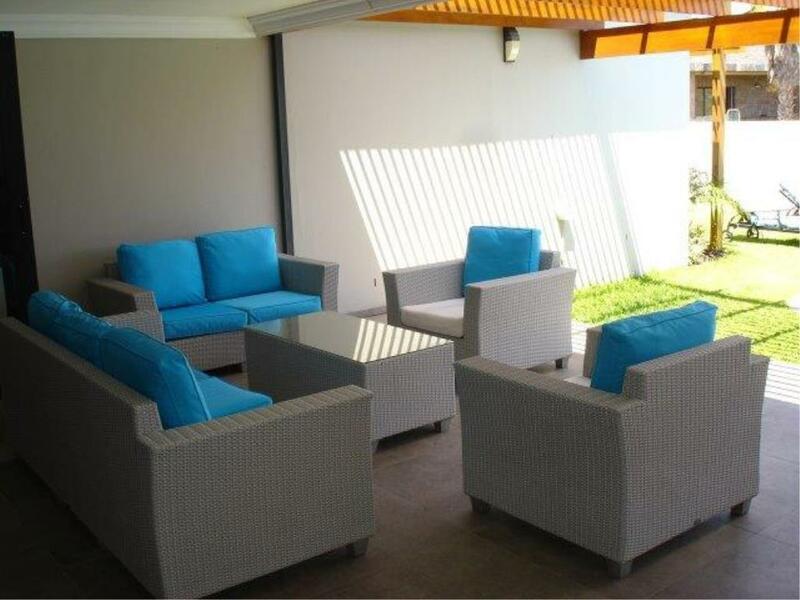 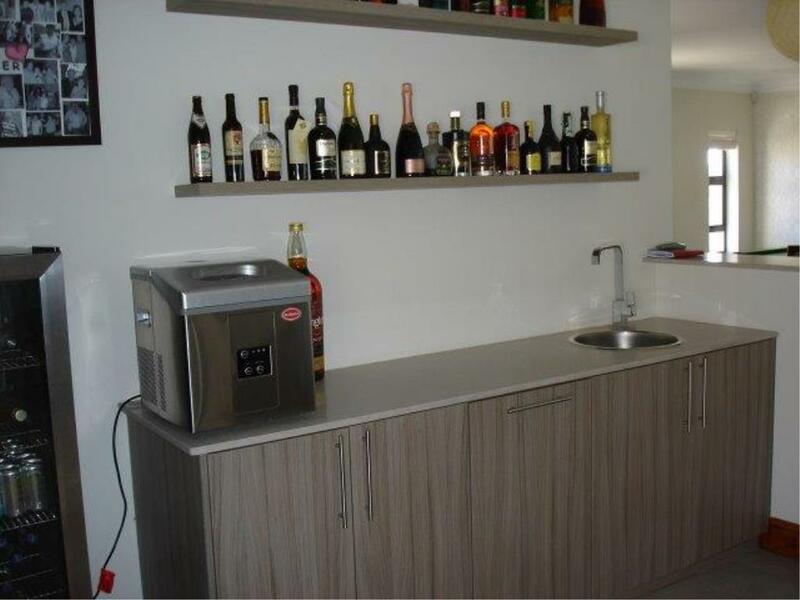 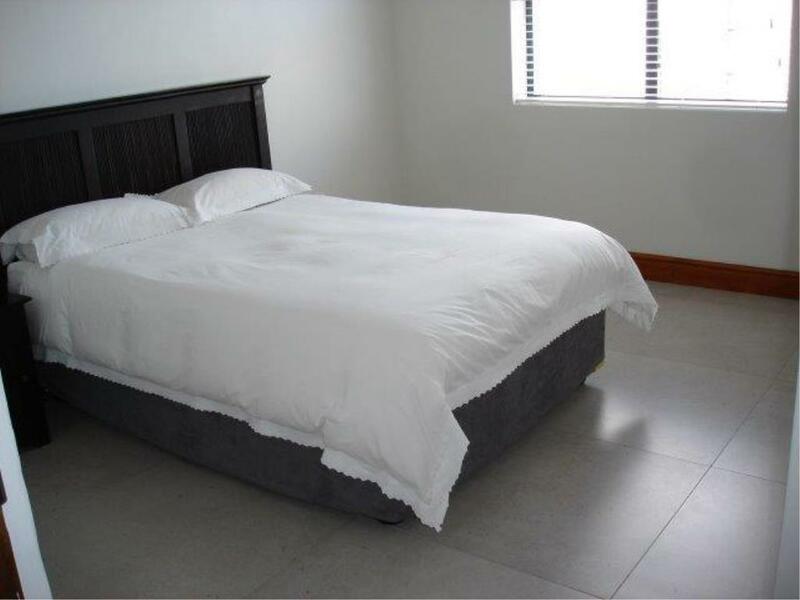 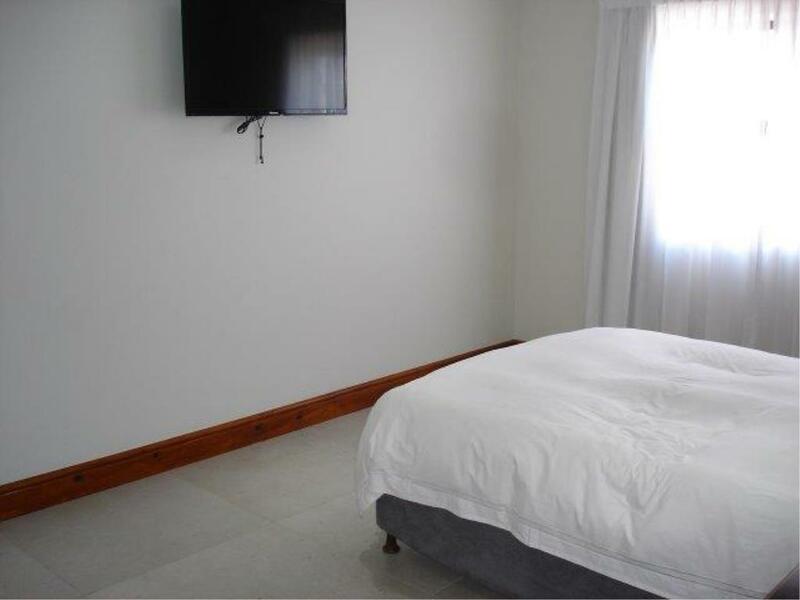 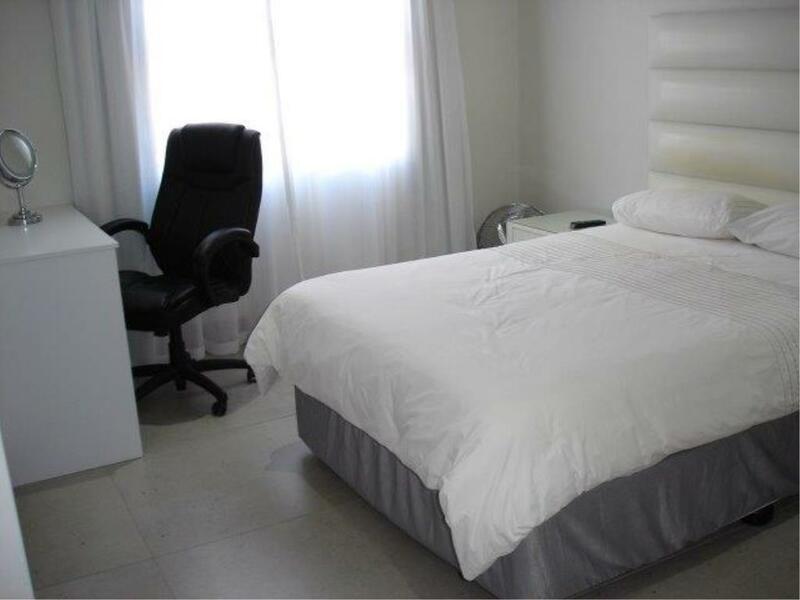 Four bedrooms, two bathrooms, lounge and dining room plus a braai room with a built-in pub. 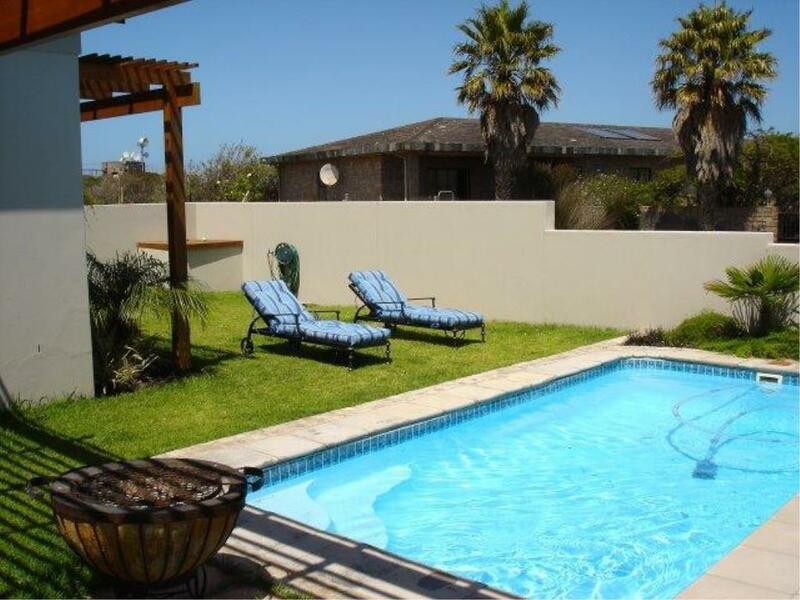 The braai area flows out onto a covered patio, garden, and a swimming pool. 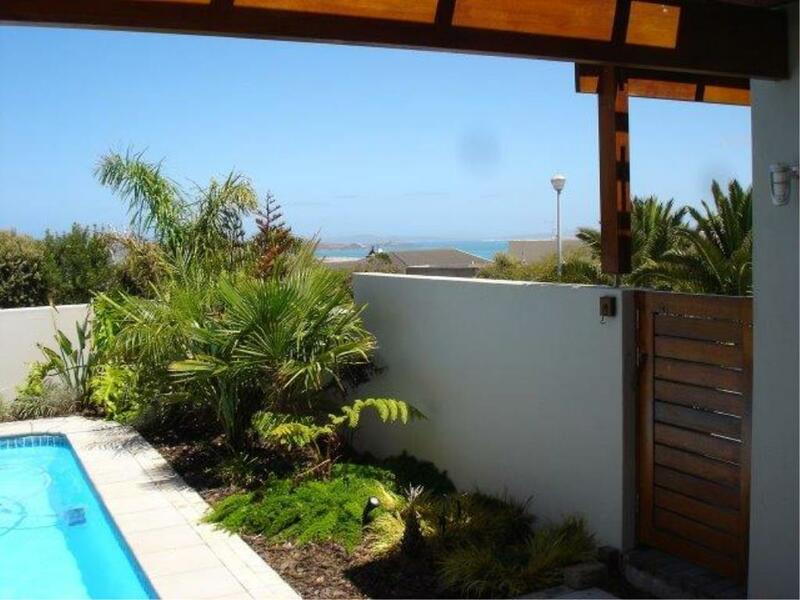 Beautiful lagoon views are enjoyed from nearly every room in the house. 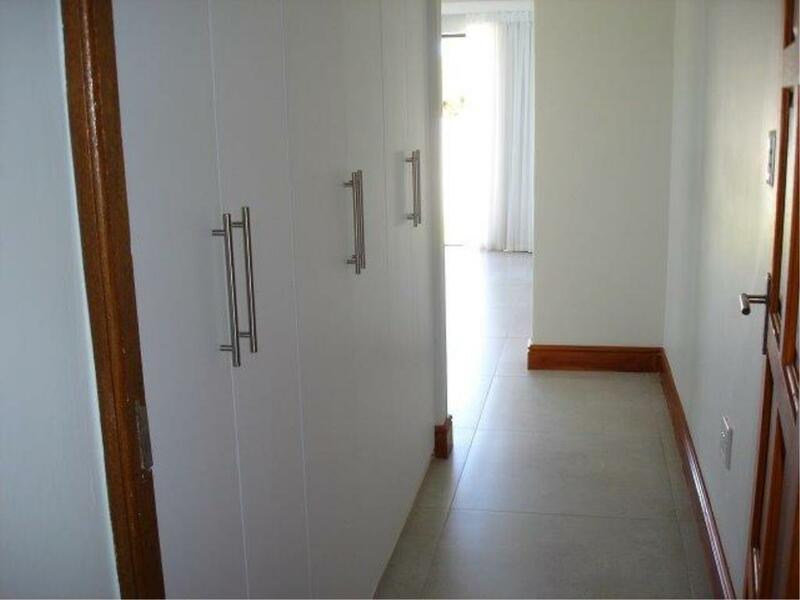 There is more than enough cupboards throughout the entire house. 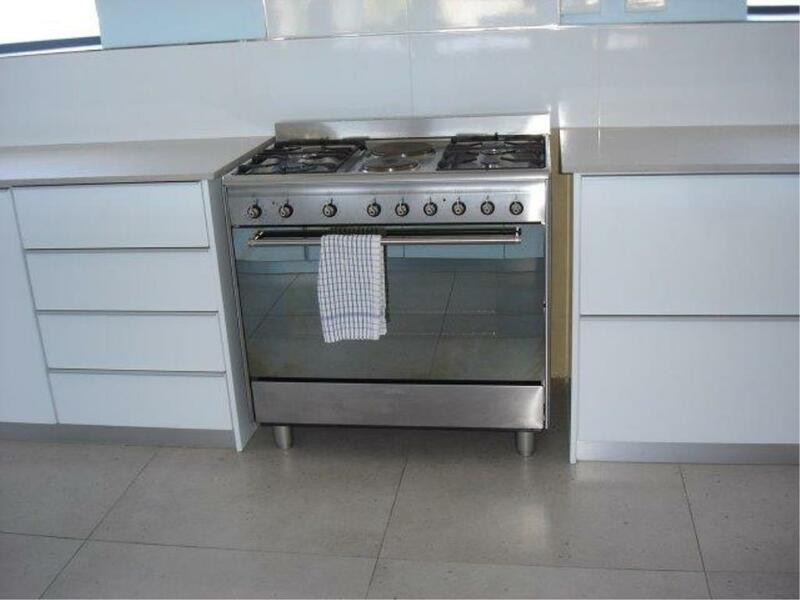 The kitchen stove and hob with 4 gas plates and 2 electrical plates. 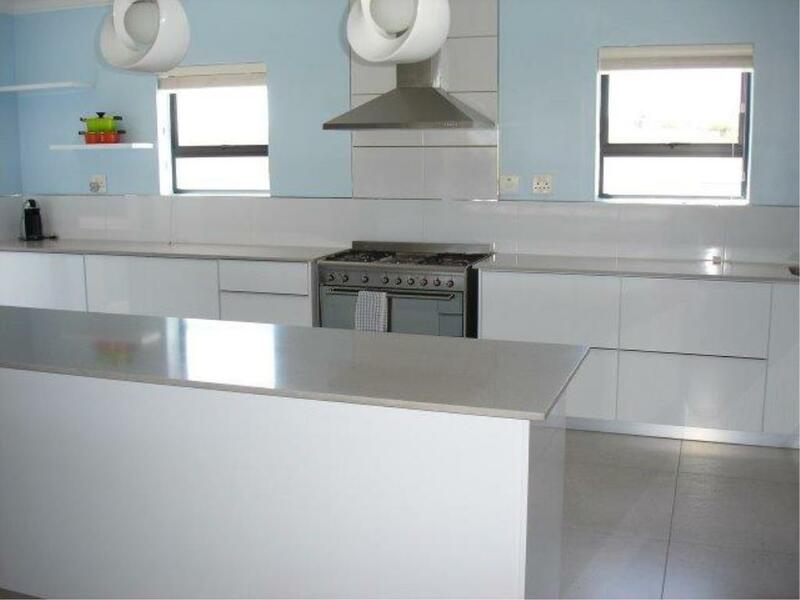 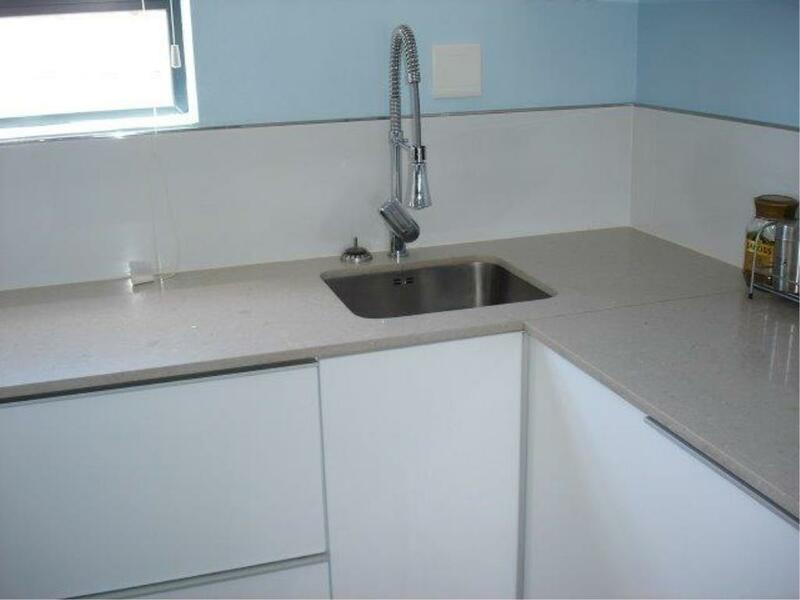 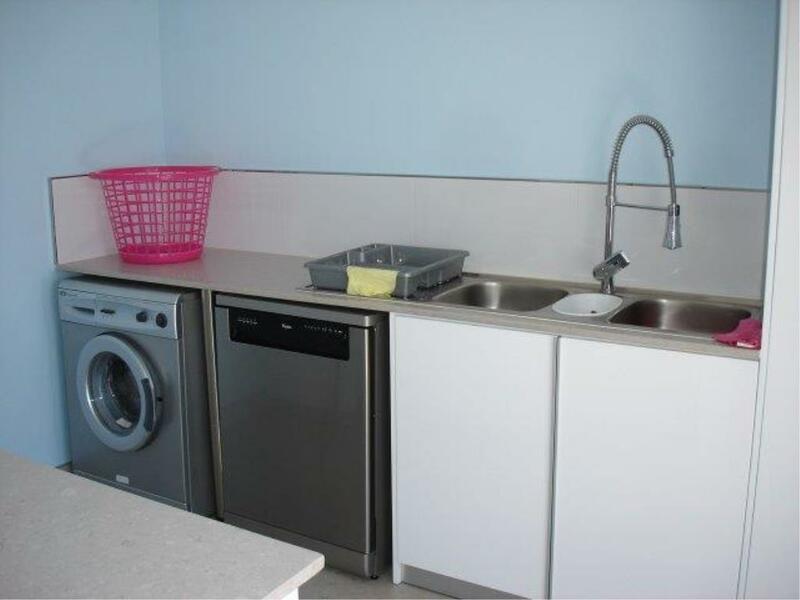 You will find Caesarstone countertops in the kitchen, a scullery with plumbing for a dishwasher and washing machine as well as space for a tumble dryer. 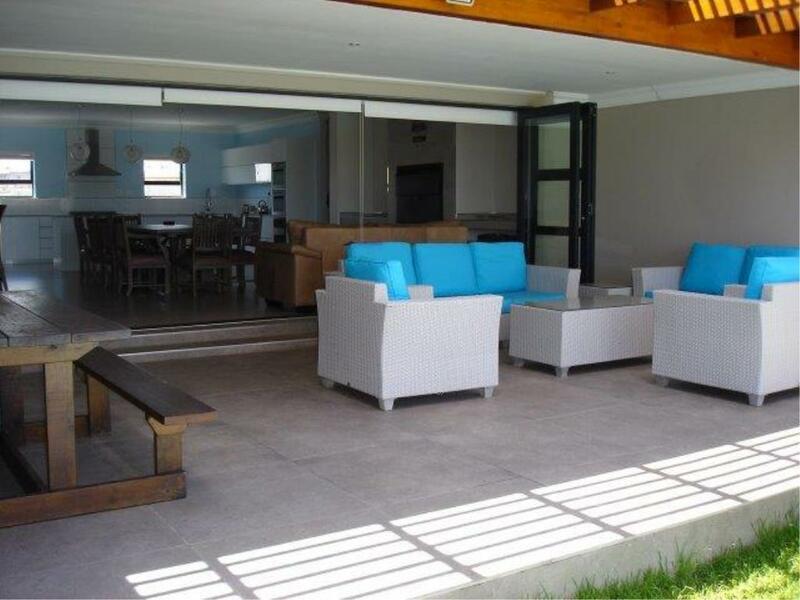 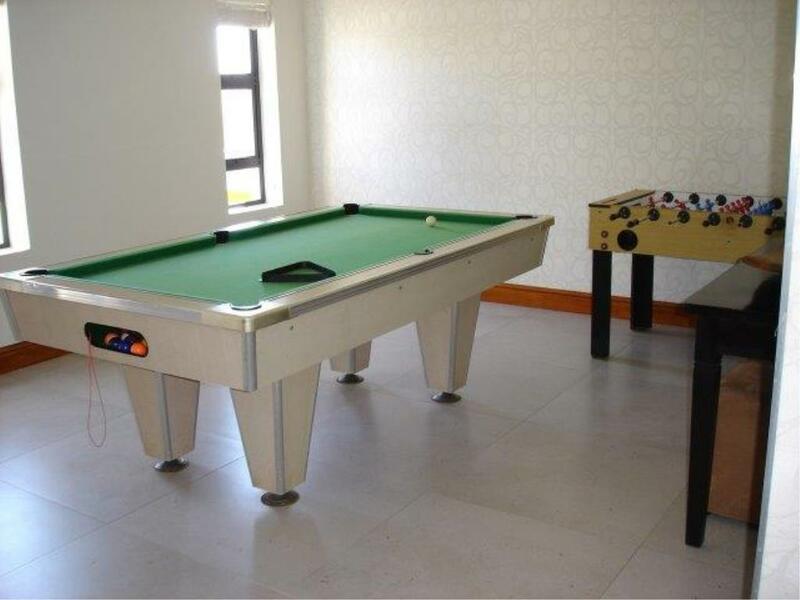 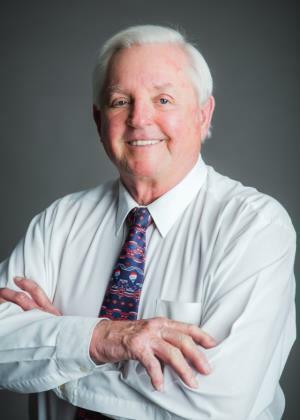 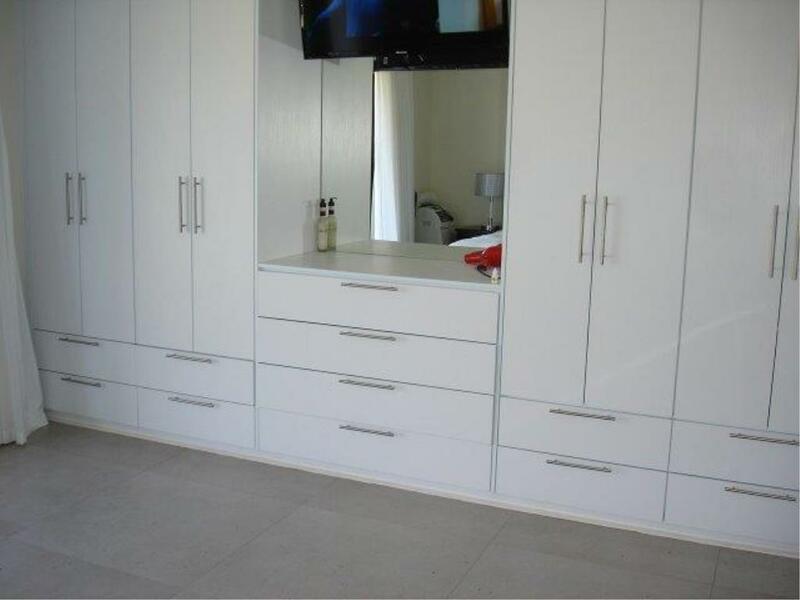 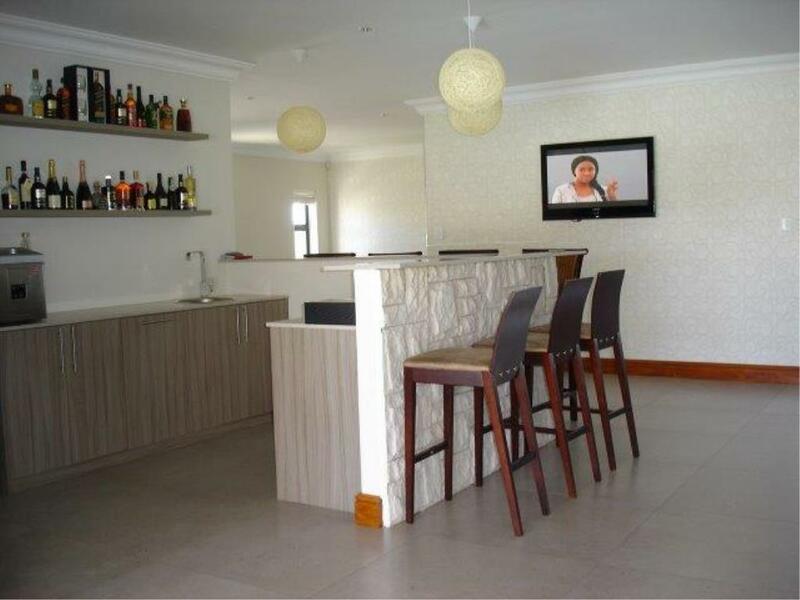 The home is completed with a double automated garage and enclosed irrigated garden.